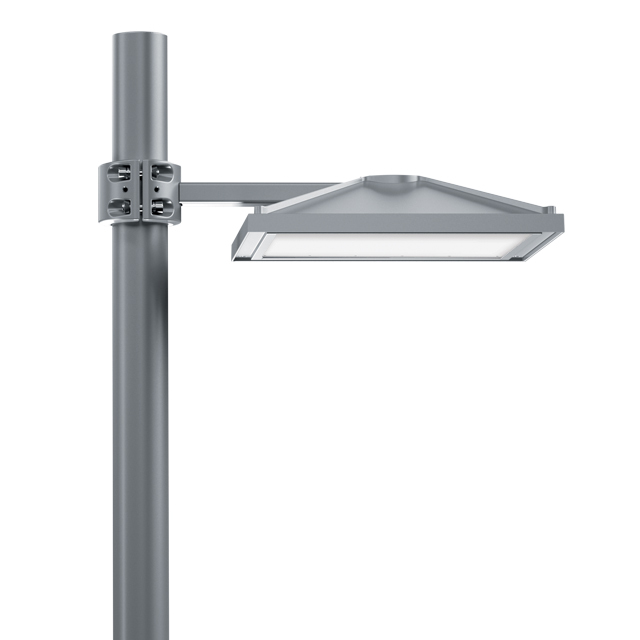 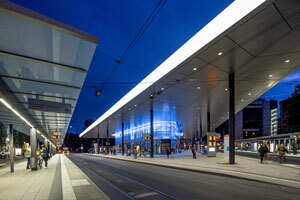 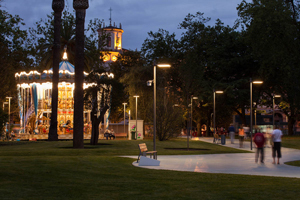 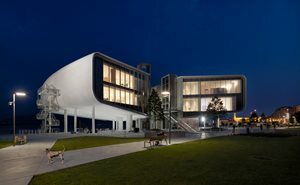 The UFO lighting system is an innovative solution for urban lighting applications such as parking areas, roadways, parks and other pedestrian areas. The system takes advantage of the latest advancement in LED technology. 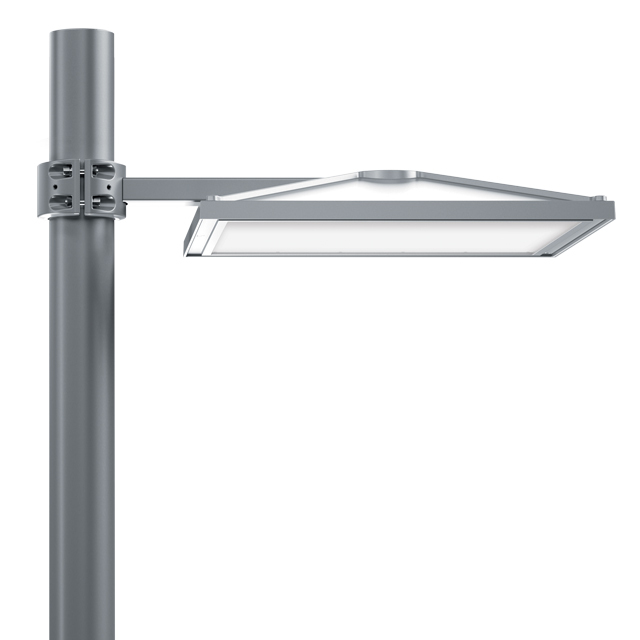 With a subtle contemporary design, the UFO is well suited for today’s modern environment for new or existing installations.